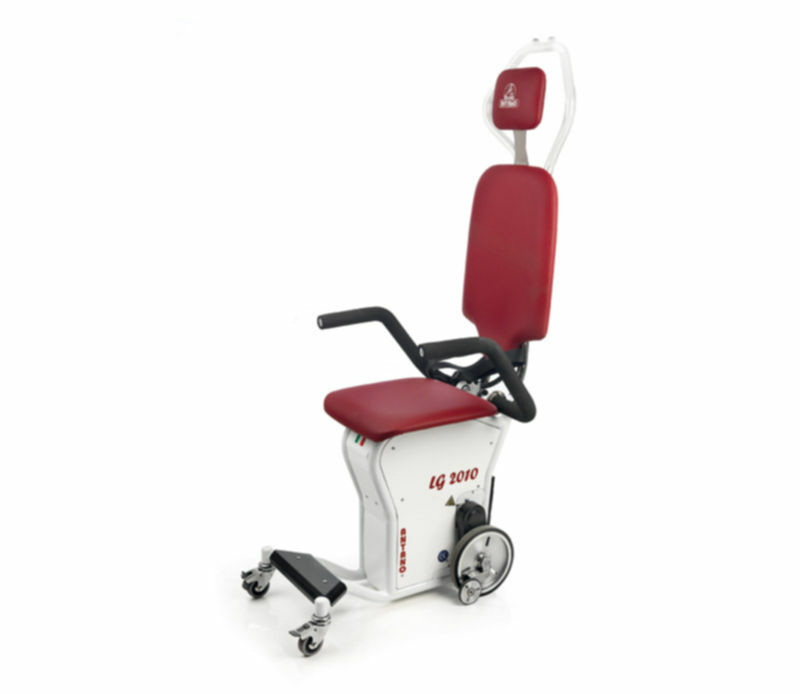 It is able to move 130 kg for more than 600 steps. The new stairway climber LG 2010 is the choice to have a safety, light and at the meantime a strong machine. With only 35 kg of total weight is able to move 130 kg for more than 600 steps. 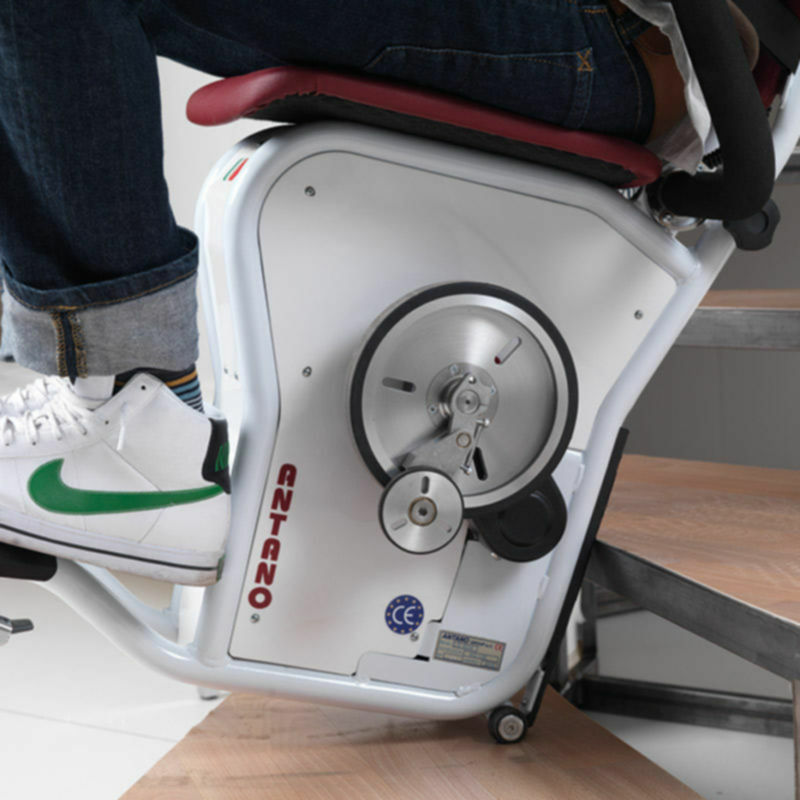 The stairlift wheel LG 2010 is engineered to overcome only steps of 24-27 cm height.